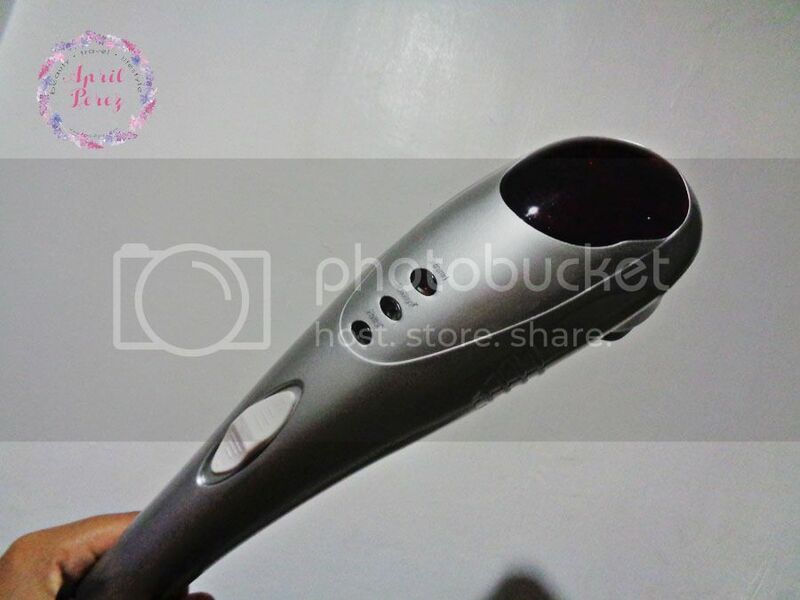 November 2016 Lazada Haul: Sulit Finds! During the 11:11 sale of Lazada PH last – you guessed it right – November 11, I was able to score some sulit finds products that are, surprisingly good! 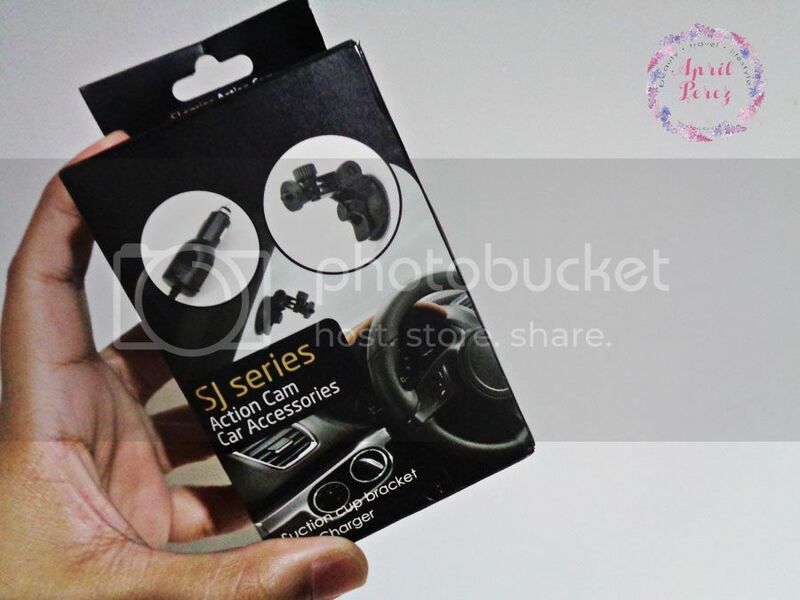 For starters, I got this cheap A7 Action Sports Camera which I am now using as a dash cam for my new car. It’s not really the best one especially when used at night but I like how it’s small and doesn’t get in my way when I’m driving. Plus, it serves its purpose of recording videos with time stamp so I’m good with that. 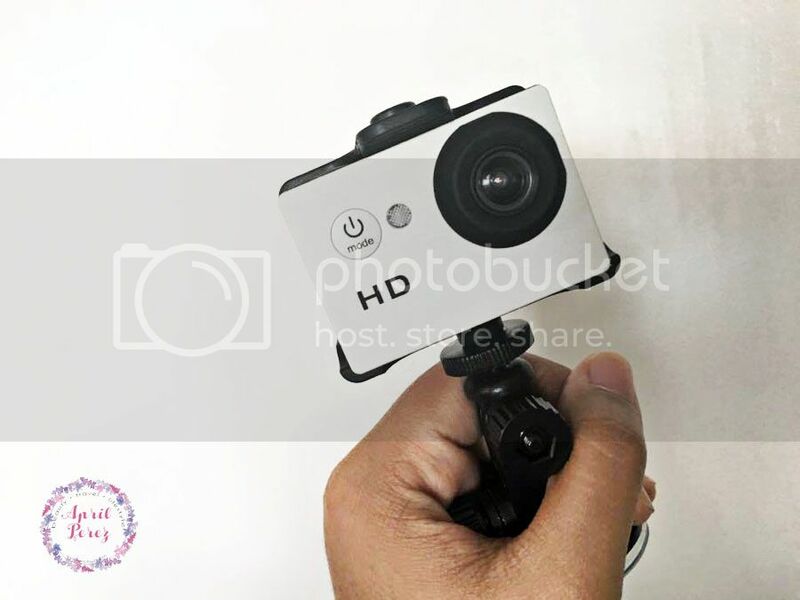 I don’t really intend to use it as an action camera as I plan to purchase a better one. Do let me know if you want an in-depth review of this product plus actual video footages. Of course I had to purchase a holder and a car charger. It’s meant to be used for SJ action cams but it’s also compatible with the A7 so I went ahead and purchased it. Lastly, I got a handheld massager. My parents bought a similar one from True Value few years back which costs around Php3,000. I’m not surprised there’s a cheap version of this which I got way cheaper than how much my parents got it. I chose COD (cash-on-delivery) as payment option for all these items so I’m sure I get it first before I pay for it. I’ve been a customer of Lazada PH for so long (and also part of their blogger’s circle!) and so I really trust them when it comes to delivering products on time. Unfortunately, it isn’t the case for others as I’ve heard horrendous stories.